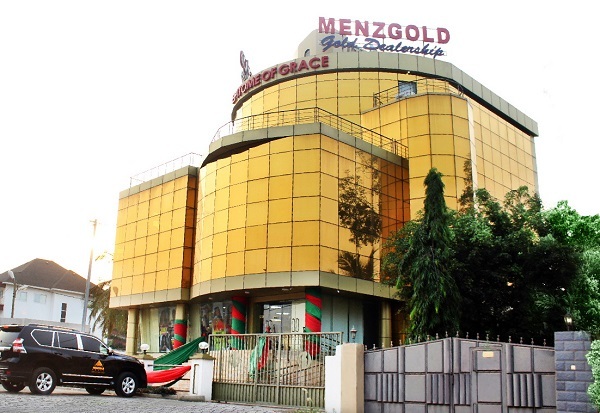 The court ruled that properties of the Menzgold’s assets in Amakom, Patase, which are all suburbs in Kumasi be sold at a public auction to January 16. 2019. The circuit court said: “Notice is hereby given that in pursuance of a decree of the said court bearing the date 14th day of November 2018 in the above suit, the property of the said defendant (Menzgold) having been seized in execution under a writ of fi.fa dated the 3rd day of December 2018 will be sold by public auction on the 16 day of January 2019 at 10 a.m., unless the said decree shall be sooner satisfied, to wit: Properties at Amankom, Ashanti Region; all personal properties in the office of Menzgold Ghana Limited, Amakom, Kumasi; and all personal properties in the office of Menzgold Ghana Limited, Patase, Kumasi”. In a related development, The High Court in Accra a few days ago threw out a suit filed by the embattled gold dealership firm, Menzgold Ghana Limited against the Security and Exchange Commission (SEC) and the Bank of Ghana (BoG) challenging the authority the two State institutions have over them. Menzgold Company Limited, last year hauled the Securities and Exchange Commission (SEC) and the Bank of Ghana (BoG) to court over what it deemed as an unfair treatment being meted out to the company. Menzgold in its suit was seeking an order from the court to halt these two state institutions from interfering in its business and operations. The gold hub company was also asking the court to stop the BoG and the SEC from further publishing what it described as “derogatory notices” against its business.